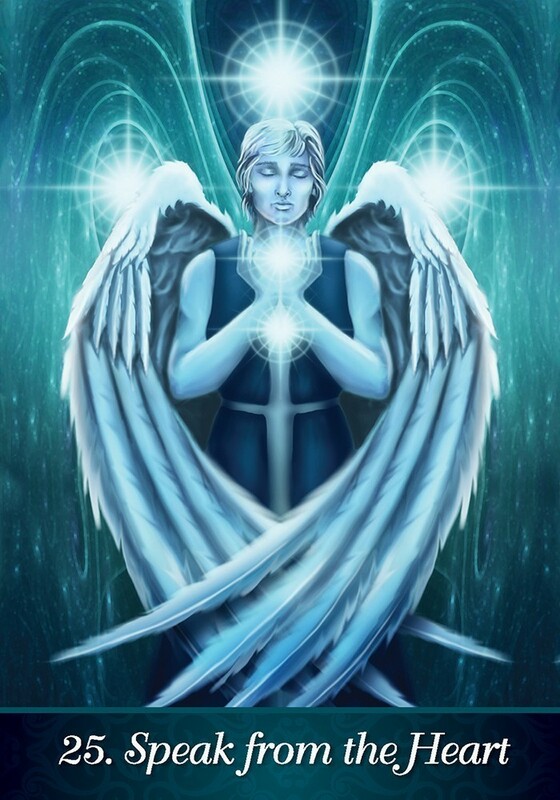 The Angels are available to us through genuine, heartfelt pleas to assist us with life's challenges. 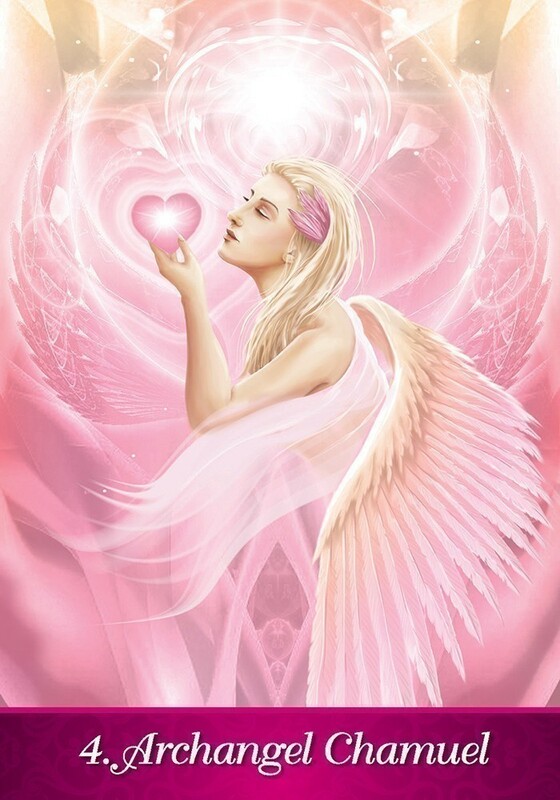 The Angel Inspiration Deck was created to bring you closer to the Angels so that you may receive their help, love and protection. 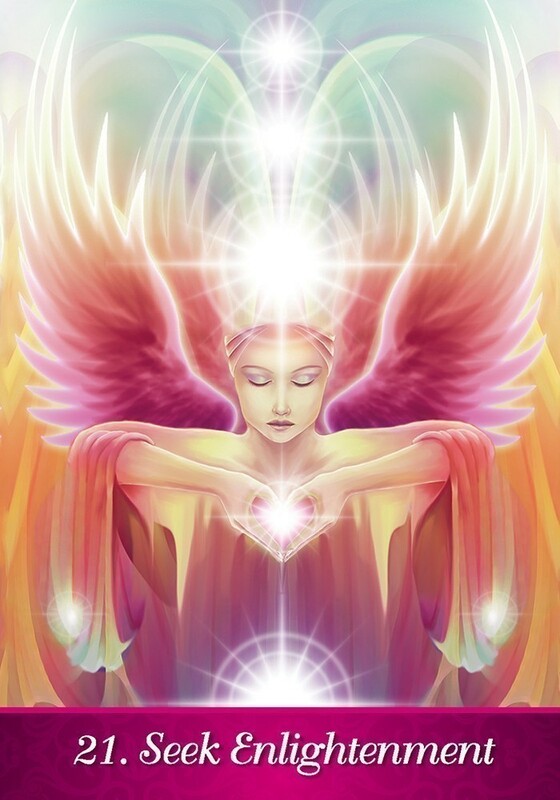 This luminous 44-card deck includes 8 Archangel Cards, 8 Spiritual Strength Cards, 16 Action Cards, and 12 Traits. 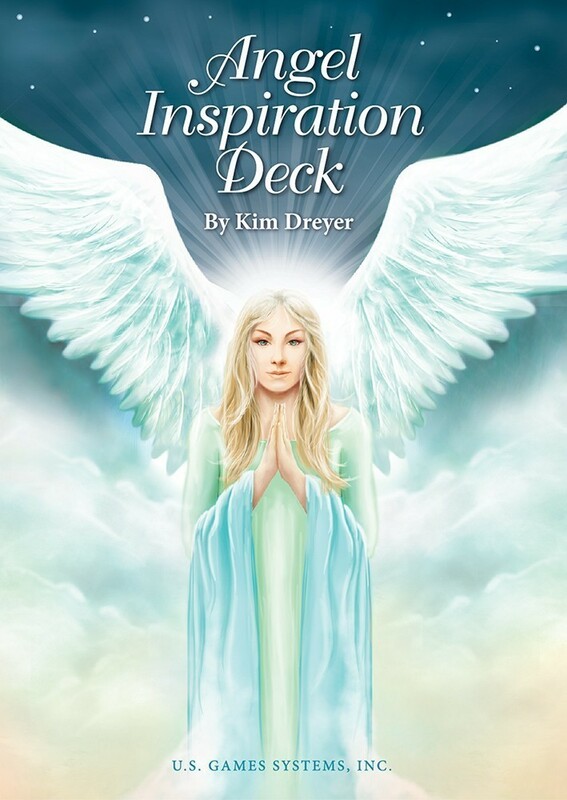 Each uplifting message includes keywords, meanings, advice and affirmations to help strengthen your connection to the energy of each Angel. 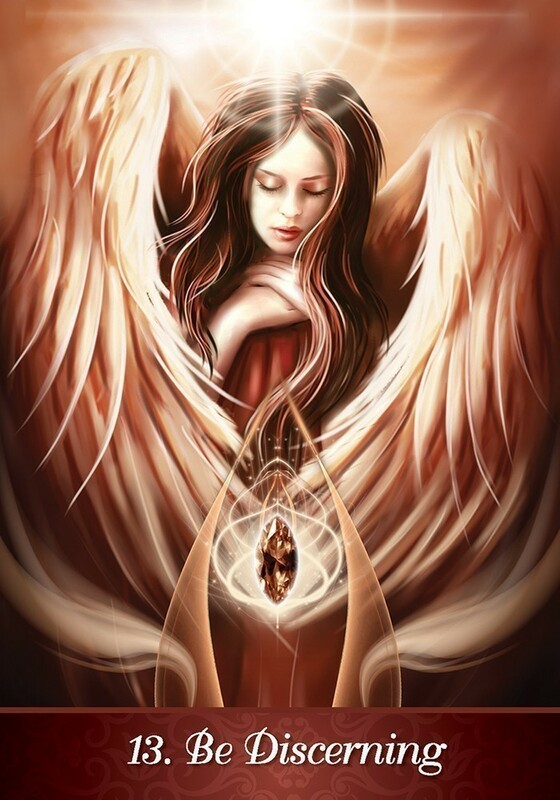 Select a card and trust your angels to deliver the best guidance for you. 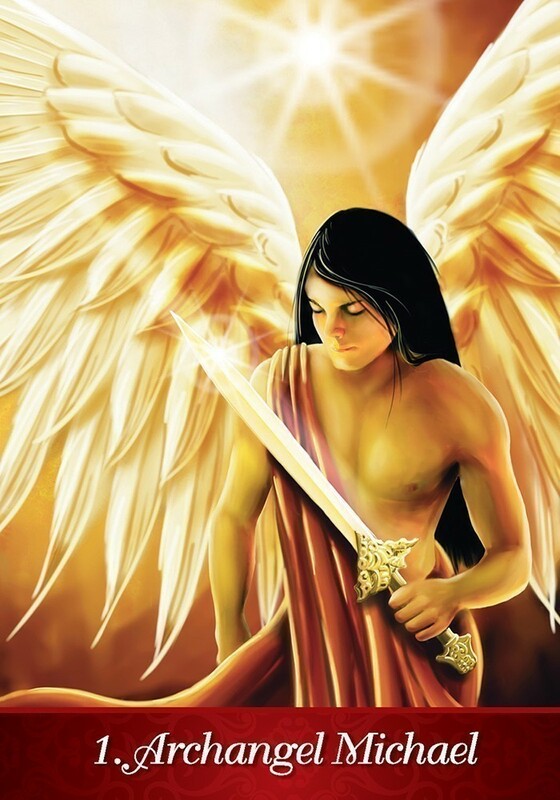 Includes 60-page guidebook and Angel Reference Chart. Cards measure 3.5" x 5"
Beautiful Deck. It doesn't have gold edges nor a huge guide book. I loved it because it was to the point. It is not sugar coated. 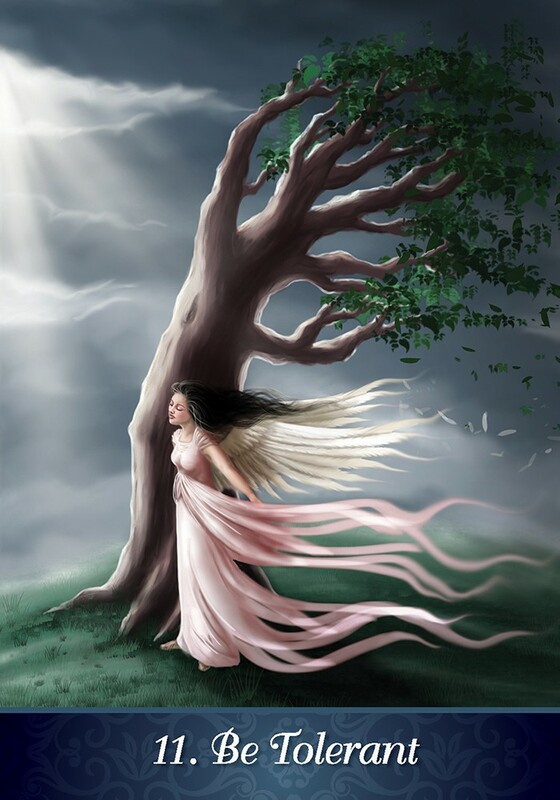 It is about "Angels" and I did find it inspiring. 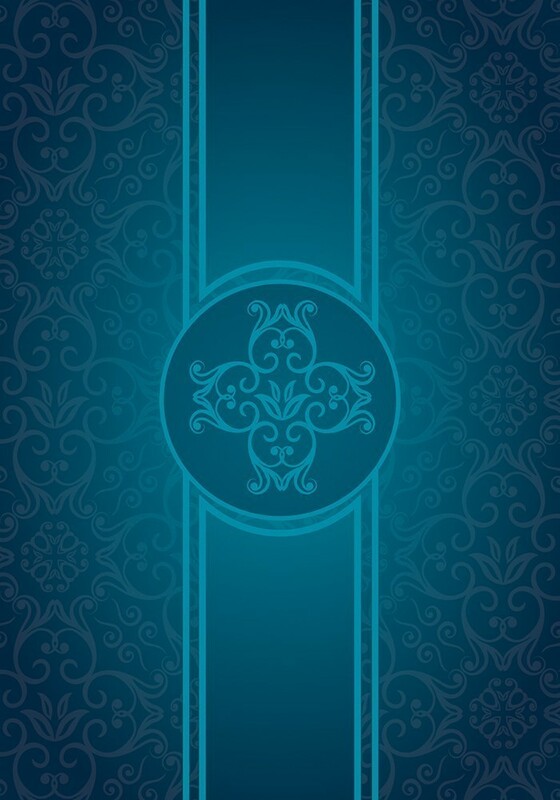 This deck is beautiful and the card stock is great. Very easy to riffle shuffle. 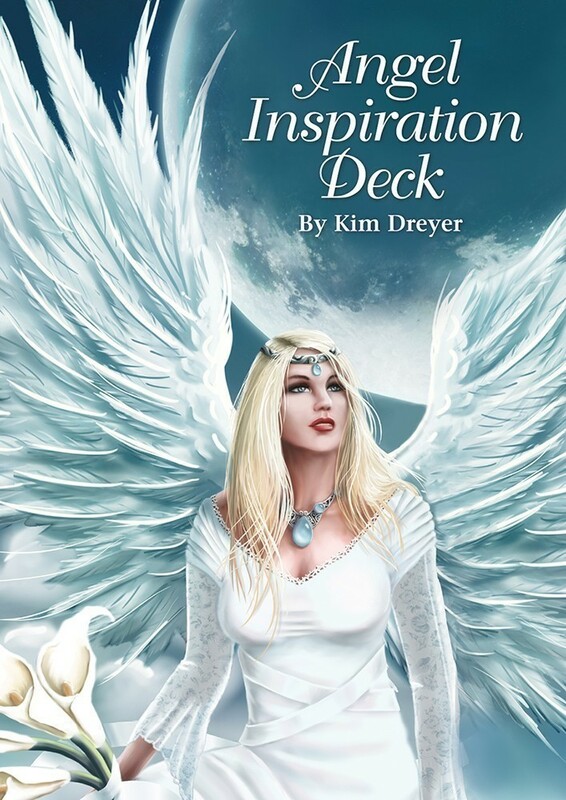 I am on a bit of an angel deck kick and this is my favorite new addition.